The hamstring are comprised of a gathering of three muscles; the Biceps Femoris, the Semitendinosus, and the Semimembranosus. In simple terms, these muscles provide the capacity of the knee and leg and combined give you the ability walk, run, kick, and perform other physical exercises at full quality. According to Patient.info, hamstring injuries are typically rated on a scale from one to three. Grade 1 injuries represent a minor kind of hamstring injuries, like cramps and strains. Grade 2 is a slight or partial tear. While Grade 3 injuries represent much more serious muscle tears. Rehab and months of recovery follow a grade 3 hamstring injury. 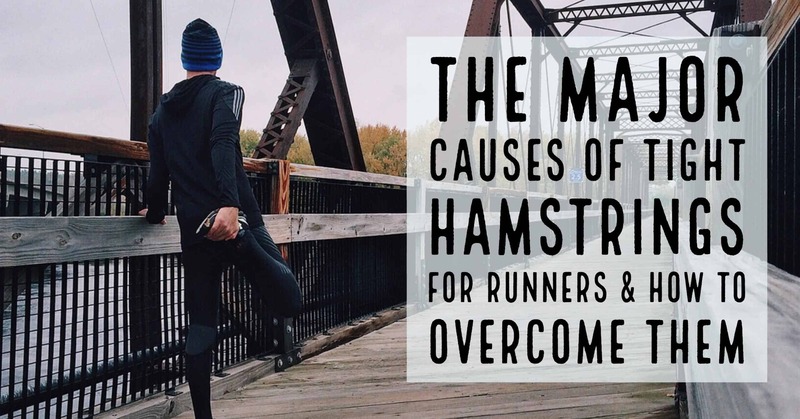 Runners really need to be careful to properly stretch and take care of your hamstring, as an injury to the hamstring can have a significant negative impact on your running. To prevent hamstring injuries, be sure to stretch properly before any run. Muscles that are tight are more susceptible to injuries, but a good stretching routine can keep muscles loose and athletes moving strong. While stretching, try not to overstretch or bounce. Over stretching before a physical activity can fatigue the muscles, making them sore and tired before they’re actually needed. Most experts, like Dr. Jo in the video below agree that a good stretching routine and warm-up before the intended physical activity is key in injury prevention. She breaks down the importance of your hamstrings and some quick stretches in the video below. Performing routine strength exercises that target the hamstring will also build the muscles and increased strength. Stretch routines and strength exercises during the off days will keep the muscle engaged during periods of decreased activity, reducing the risk of injury when you are running. Strengthened hamstrings can also improve your running form. Strength exercises that specifically target the hamstring include cable kickbacks, hamstring curls using a stability ball, and dead lifts. Sports or physical fitness trainers can explain how to properly accomplish any of these exercises and might be able to recommend a few more. It’s always a good idea to be shown how to perform exercises by an experienced trainer because improperly performing exercises can cause more injuries than they prevent. Maintaining a stretched hamstring is important for the prevention of injuries, but it’s also important to maintain the hamstring after an injury, in order to prevent future injuries and discomfort. Repeated hamstring injuries increase the risk of permanent hamstring damage, so extra caution should be taken by individuals who are recovering or who have already recovered from an injury as to not to re-injure the area. 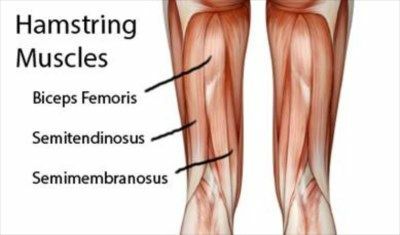 What Causes A Tight Hamstring? Women's Running shares that sometimes tight hamstrings are actually a result of a chain reaction of a tight pelvis. Additionally, there could also be something in the neighborhood of the hamstring that is also causing the tightness or "shortened". It may also be a sciatic nerve issue. If the pain is severe, we highly recommend visiting your doctor. The hamstrings are left bent for extended periods of time can certianly cause tight hamstrings. A walk around the office/house a couple times the day can help alleviate these issues. According to breaking muscle﻿﻿, your posture and how you sit in a chair has a influence on tightness of your hamstrings. 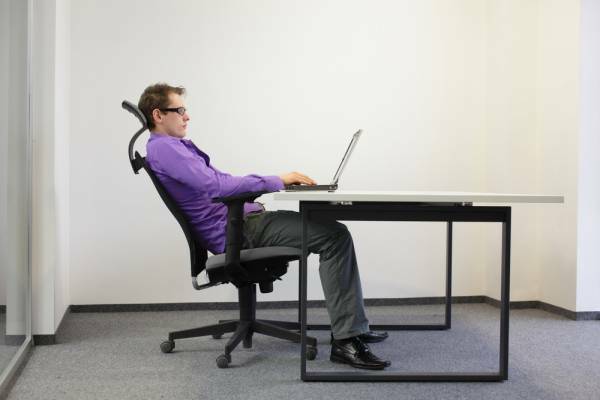 Sitting in a chair for an extended period of time with poor posture can create a tight/short hamstring. This dude has terrible posture. 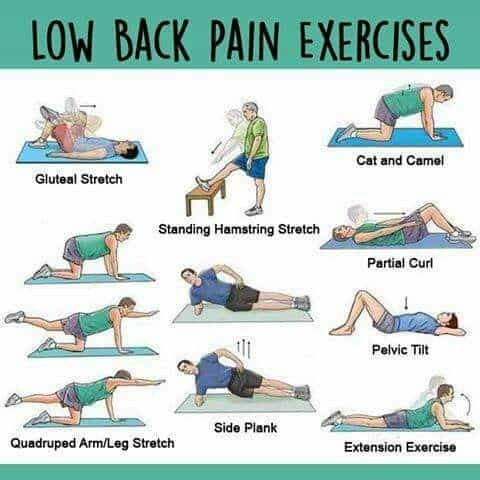 Low Back Pain shares that in some cases, they get to be distinctly shorter because of a back issue. Hamstrings are attempting to balance out the back. Tight hamstrings can also make back pain slightly worse. Below are some simple stretches that can help with back and conversely relieve stress on your hamstrings. SportsMD.com tells us that strength training is a great way to keep your muscles balanced. This is especially true for your hamstrings and knees. Imbalance can cause hip problems and potentially ACL tears. LiveStrong details how dehydration can cause tight hamstrings. Be sure to drink plenty of water before and after your run. Eating healthy, nutrient rich foods after a run can help prevent it. Aid my Muscle explains that overuse is also a major cause of tight or even strains in the hamstrings. They also can do a real number on your knees. A hamstring strain can set you back several weeks in your training. As mentioned, before each run make sure to go through your stretch routine. This stretching routine can help warm up the muscles before you start running. Runners World shares a pretty good routine here. Sprinting and interval work can make your hamstrings stronge﻿r just make sure you provide time for recovery. This video also shares how your running form effects your hamstrings. Despite it's 1980's style graphics and goofy music, the video actually includes some good tips. I can't repeat it enough, to prevent a pulled hamstring, do warm-ups before every workout. It may be simple calisthenics, a short dance number (like Ross and Monica) or just a simple workout that can give the muscles a start off before going into your run. Treatment of minor hamstring injuries generally includes rest, ice, compression, and elevation of the area. Serious hamstring injuries should be treated by a physician and may require surgery, medication, and/or months of rehabilitation as part of a prescribed treatment program. Pulled Hamstring - Now What Do I Do? Hamstring strains are a sign of potentially several problems including overuse. 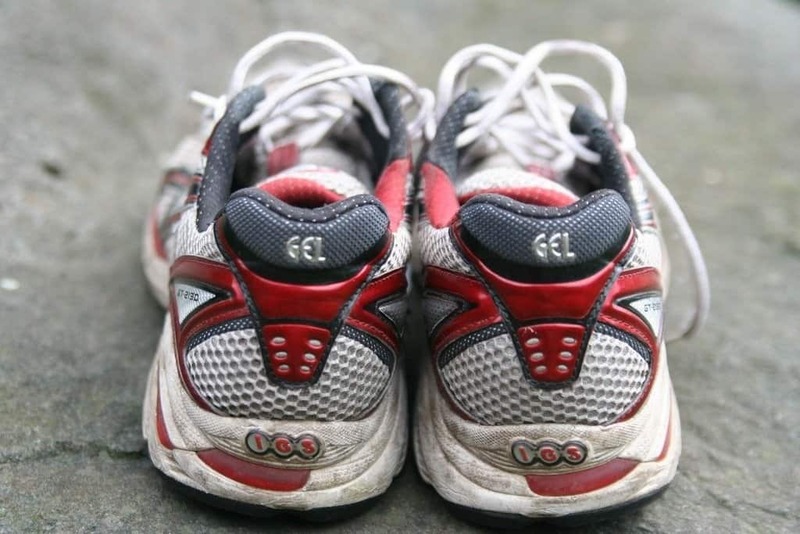 When you first get out for a run make sure you build up to a good pace. Running hard right out of the beginning puts extended strain on your hamstrings especially if they are not properly warmed up. Here are a few ways to recover faster from a hamstring strain. I am a firm believer in Yoga for Runners. The stretches and breathing practices have really helped me prepare for runs and prevent injuries. Simple yoga stretches like these below can help reduce the risk of injury and tension in your body.